Garages and basements are prime spaces for serious accidents from flammable liquid. 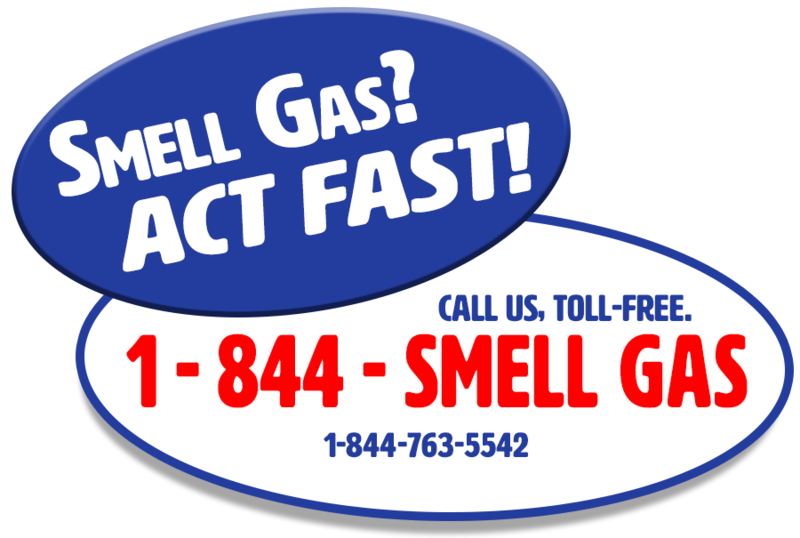 Gasoline, cleaning solvents, contact cement and paint thinner give off vapors that can readily ignite from an open flame source such as a pilot light on a furnace or water heater. Vapors are heavier than air, causing them to sink to the floor. Building codes require that heating sources in a garage or enclosed areas must be elevated at least 18-inches from the floor. Do not fill your lawn mower with gasoline, or use solvent or paint thinner near a natural gas appliance. Spills that you think have been cleaned up on a concrete floor have at least partially vaporized, creating a hazard. 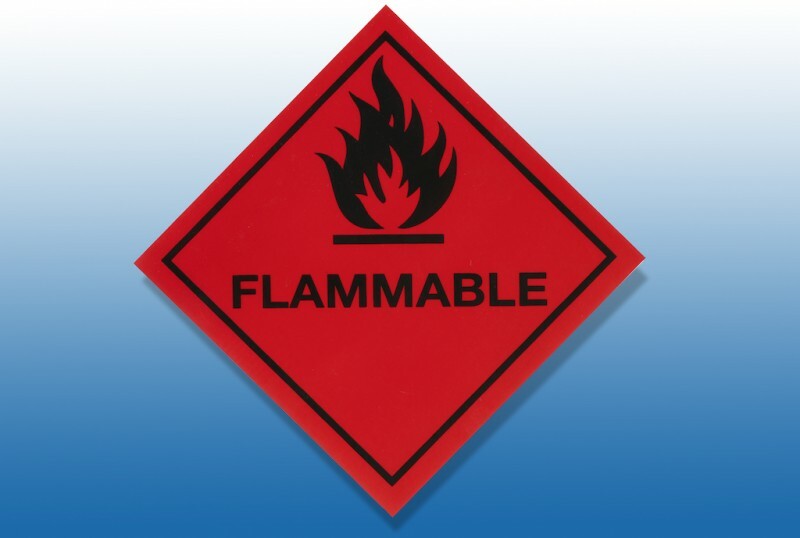 Use flammable liquids only in the open, never inside, near an ignition source or in an area that’s not properly ventilated. Store flammable liquids out of reach of children, away from an ignition source, and safely dispose of any rags soaked in flammable liquids.